STAR Water has been selected as the finalist in the “2018 Innovation and Fortune China” Annual competition and “Inno-investment Future” Investor Summit held in Chengdu, China from 5th – 6th December. This event is organised by the federal Ministry of Industry and Information Technology and the Municipal Government in Chengdu. 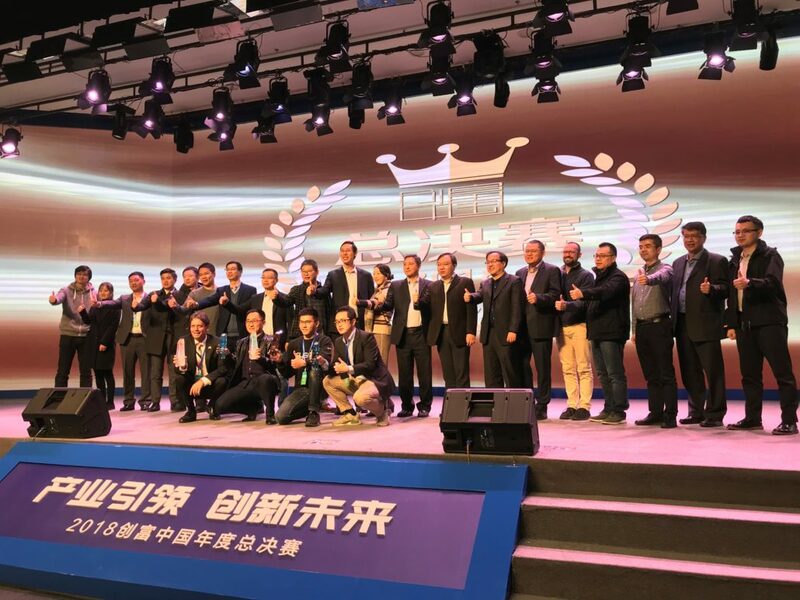 STAR Water was selected from the Sydney Division as one of the three outstanding overseas projects to be invited to the Chengdu finals. Competing with US, Canada, Singapore and Chinese companies, STAR Water also received the “Most Popular Award” voted by media and the public. For the investor summit, Chairman Mr. Eric Love presented STAR Water’s innovative technologies and solutions in sponge city and ecological construction to more than 500 investors and technology leaders from around China. As the innovation hub in western China, Chengdu attracts entrepreneurs from all over the world. As the innovation leader in the environmental industry, STAR Water places Chengdu in the western sector of its operational strategy in China, combining technology with local conditions to create a sponge-based eco-city solution for the city.